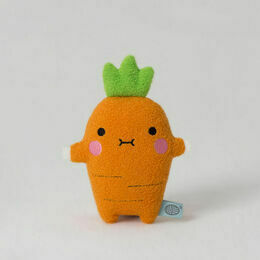 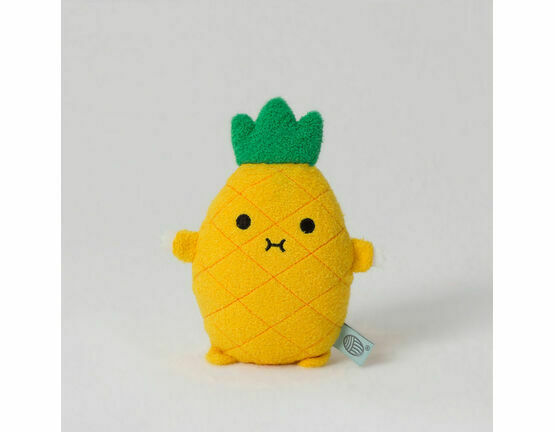 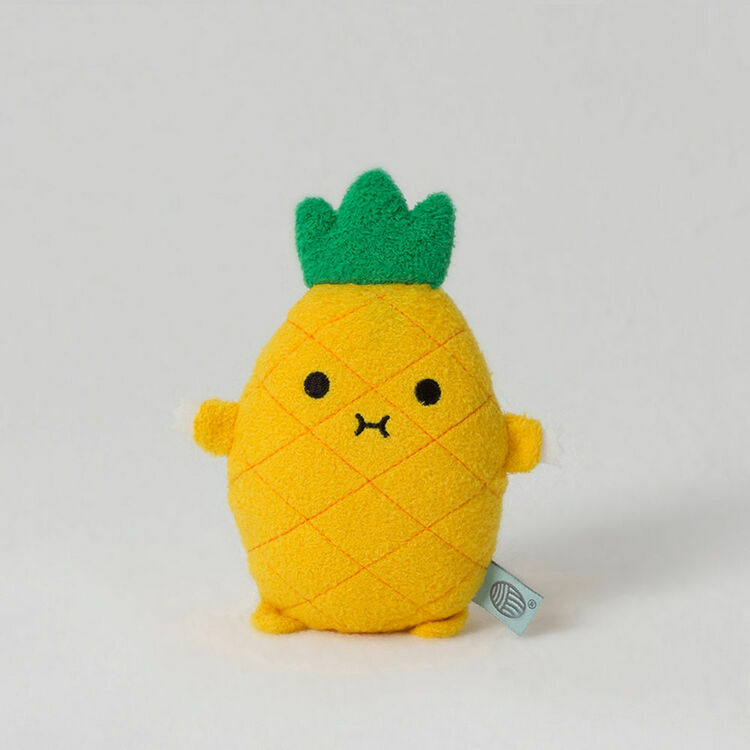 Part of the fresh fruit and vegetable range from Noodoll, this Riceananas mini plush toy is sure to brighten up and inject a bit of fun into your home. 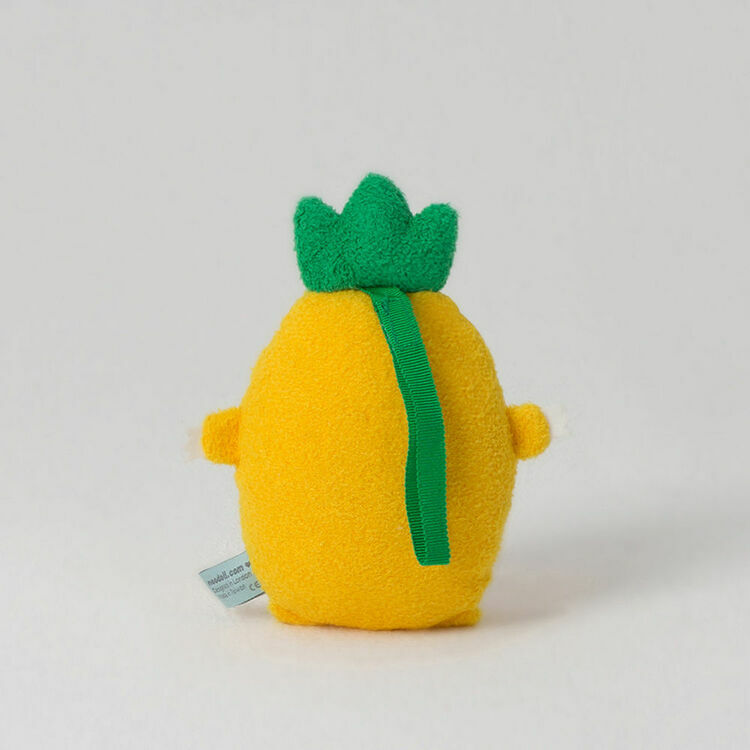 This bright yellow spiky, yet friendly plush toy features super soft fur, an embroidered face and tiny little legs and arms which really brings this cute toy to life. 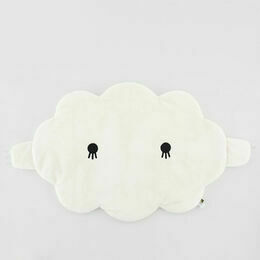 It's the perfect size for a young child to cuddle, play with and take on lots of fine adventures! 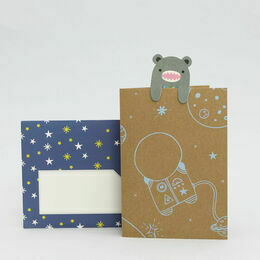 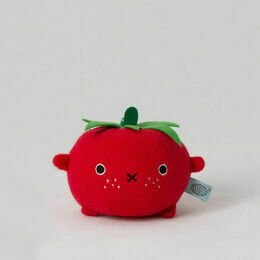 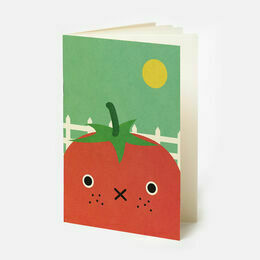 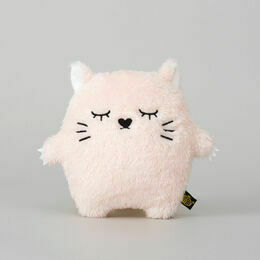 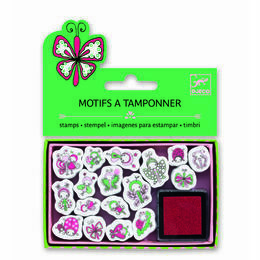 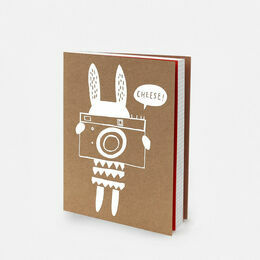 Size: Height: 15cm x 13cm approx.